Gutters get clogged during summer because of all of the outdoor activity. This is especially true for homeowners with swimming pools. The problem with clogged gutters during winter is that they can freeze and create iced dams. These dams serve as blockages and hinder your guttter's systematic mechanics. The result is a leak in your Keller home, and one that could be costly in more ways sthan one. There's water leaks, as is mentioned above, but there's also air leaks. For those who've lived in homes for a while, you understand the nightmare that air leaks can become, not only on your living space's interior comfort, but on your energy bills. By caulking entry points around your home, you can prevent cold air from seeping in and causing your HVAC system to work on overload. Get your furnace checked before the cold becomes excessive. It's better to have your furnace checked now while there's still time to prepare. 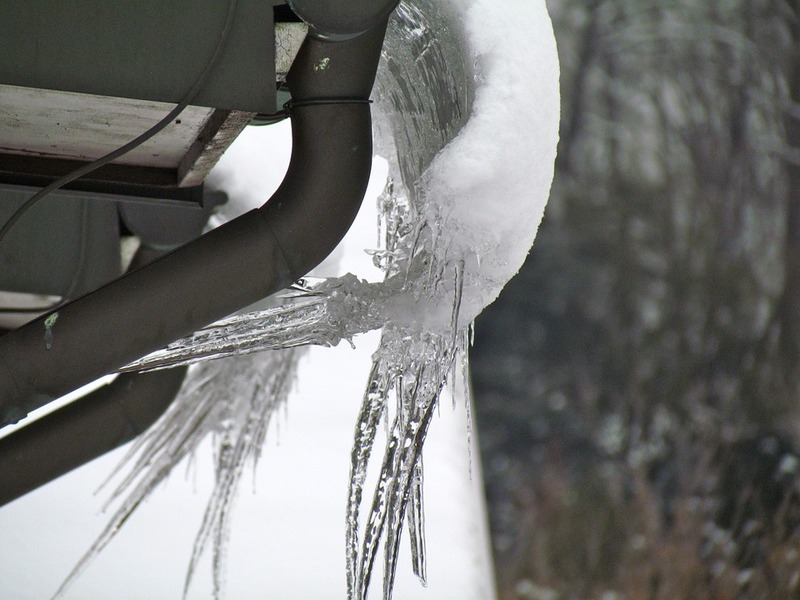 Once in the dead of winter, problems with your furnace can prove to be much more severe. The results can be unlivable interior conditions as well as illness and overall despair. Do yourself and your family a favor and call your local HVAC mainteance inspector. Because the days go faster, meaning it gets dark sooner, checking your outdoor lighting, or investing in new ones, can prove worthy down the road. When conditions get cold enough, ice can build up on driveways, walkways, etc. It's much easier to be aware of slippery spots when you can see them. Lighting also helps for nights you're coming home late and it's hard to gain entry to your Keller home's front door while fiddling with the keys.